Okay, maybe you’re not picture-perfect, angle-worthy Kendall or Kylie Jenner. But if you have a smartphone, or at least a phone with a decent-quality camera, surely you have been guilty of this. 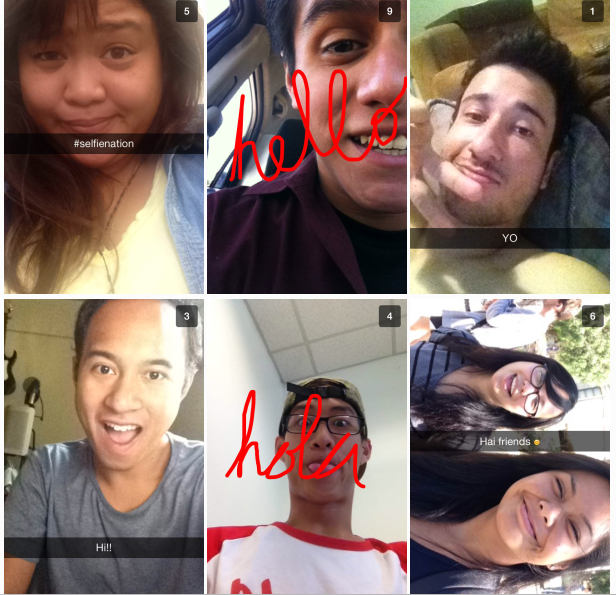 Behold, the newest fad of our tech-obsessed generation: the selfie. a photograph that one has taken of oneself, typically taken with a smartphone or webcam and uploaded to a social media website. Ex) Occasional selfies are acceptable, but posting a new picture of yourself every day isn’t necessary. When exactly did this happen? When was it socially acceptable to hold a camera at arm’s length (or in front of a mirror, a reflective surface, etc.) and shamelessly snap away? Before digital photography, the selfie was almost unheard of. It seemed foolish to take a self-portrait without looking through the eye-lens; you could miss the subject entirely, and end up with a wasted 15-cent print at Costco. Still, while selfies did not yet exist before the 21st century, the concept of the self-portrait was always around. Even artists had the idea down long before the invention of digital photography. Vincent van Gogh, for example, was quite known for his mirror self portraits. Staged during different periods of his life (also influenced by where he happened to be hanging around at the time, pre-schizophrenia), van Gogh simply let his facial expression do all of the talking in his art. 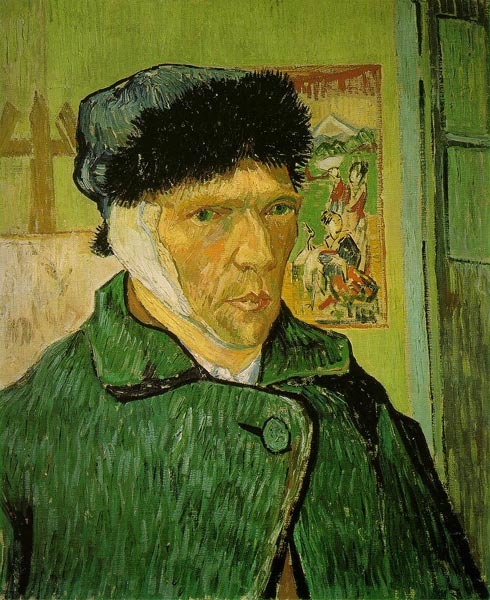 Here his possibly his most famous oil painting selfie, Self-portrait with Bandaged Ear (1889). In an article from Mashable.com, the selfie is psychoanalyzed and broken down into deeper parts. Dr. Pamela Rutledge, director of the Media Psychology Research Center, says that the way we view ourselves in a normal photo is different from how we see our own reflections in a mirror. 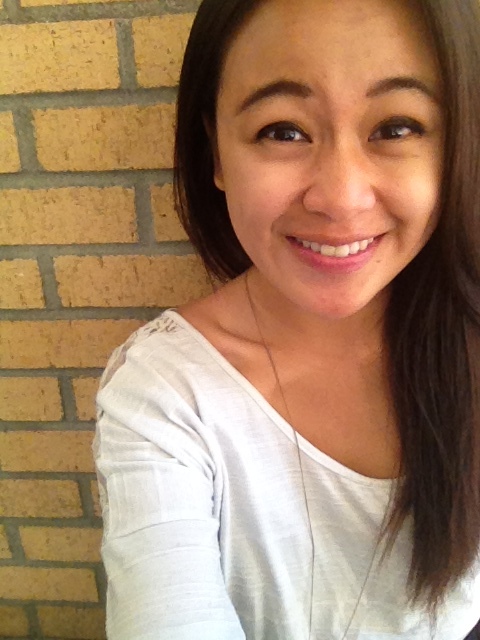 She argues that social media–and therefore, the selfie–affects our own self-image. “For some, this presents a more attractive (and therefore satisfactory) image as the movement and life tend to overcome flaws that might be more noticeable to an individual were the person to see him or herself in a photo,” says Rutledge. You see, the selfie is just another reminder that yes, we have friends to send photos to. That we like–even love–ourselves enough to hit send. And that it’s perfectly acceptable to stick out your camera in the middle of a boring lecture, or while waiting in line at Starbucks, just because we feel like it. And the whole world must see too. If you like it, if it makes you feel good about yourself, then I say do it. The world needs a little self-love. Just keep it in moderation, don’t post multiple selfies in a day, and especially don’t do selfie collages. Those are the worst. Other than that, my friends, selfie on! PS. Look, even the Pope’s got a selfie! Check out the first Papal selfie taken inside St. Peter’s Basilica. I feel blessed just looking at it.